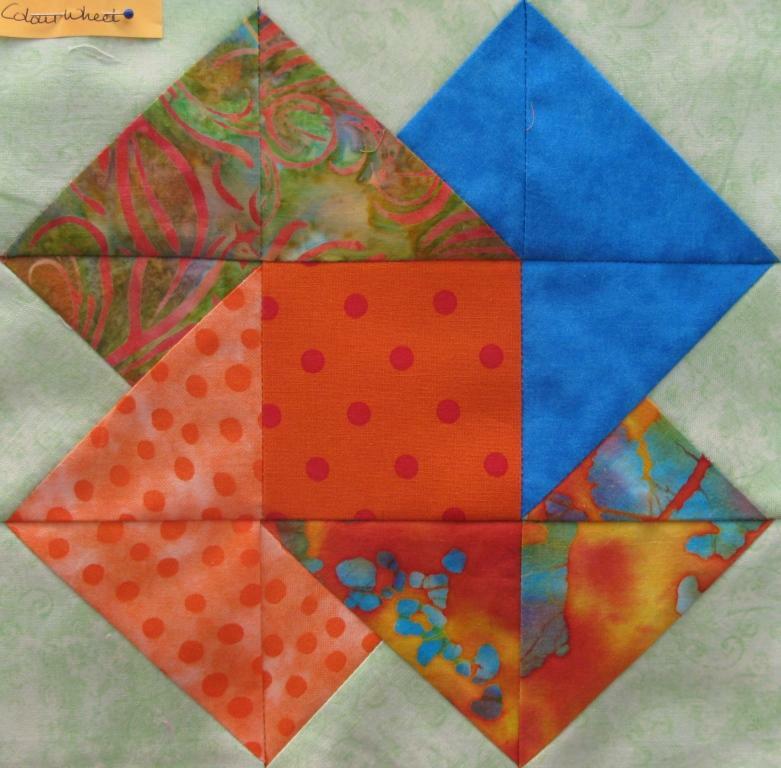 This is the place to show off your Jen Kingwell blocks and quilts. She has so many beautiful patterns! 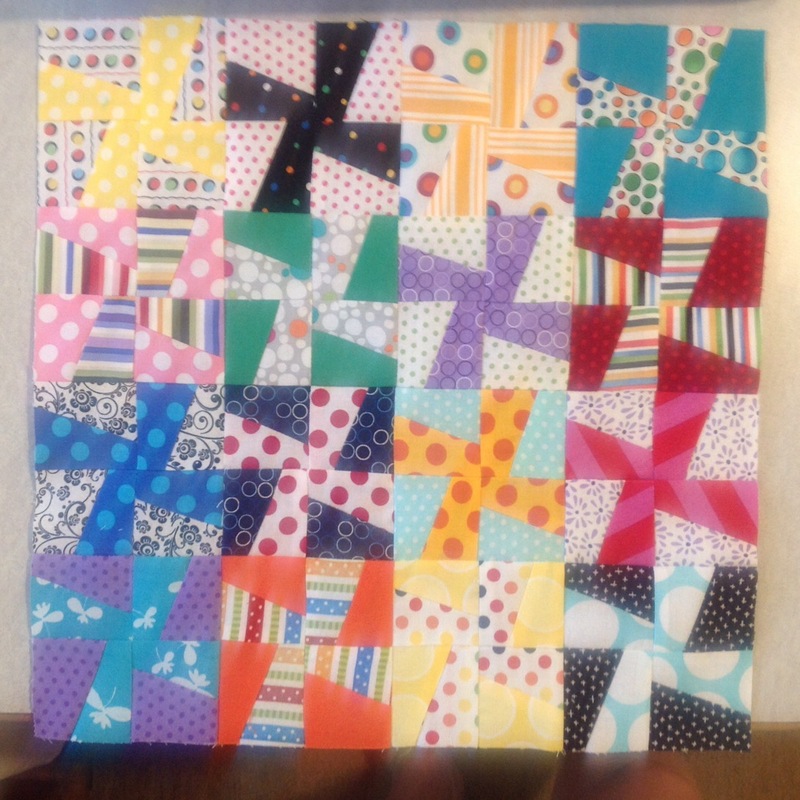 Instead of creating a new thread for every individual quilt it might be nice to have them all in one thread. There will be no patterns given and there is no sign-up required. Participants must purchase their own copy of the book(s). Participants are not permitted to share copies of the book's contents. 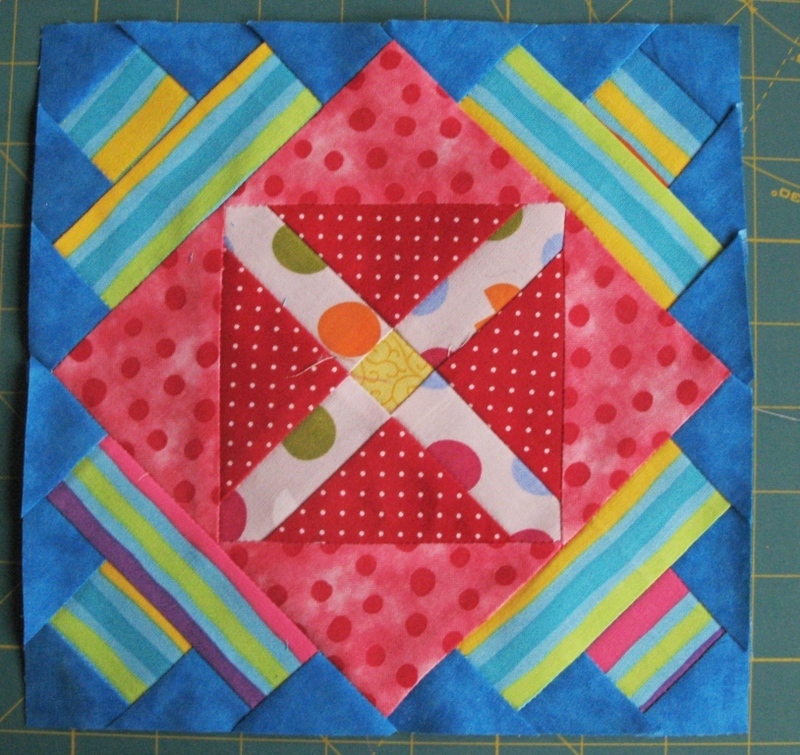 Here you can ask questions, share tips and show off your beautiful blocks or completed quilt(s). You can do as many as you like. 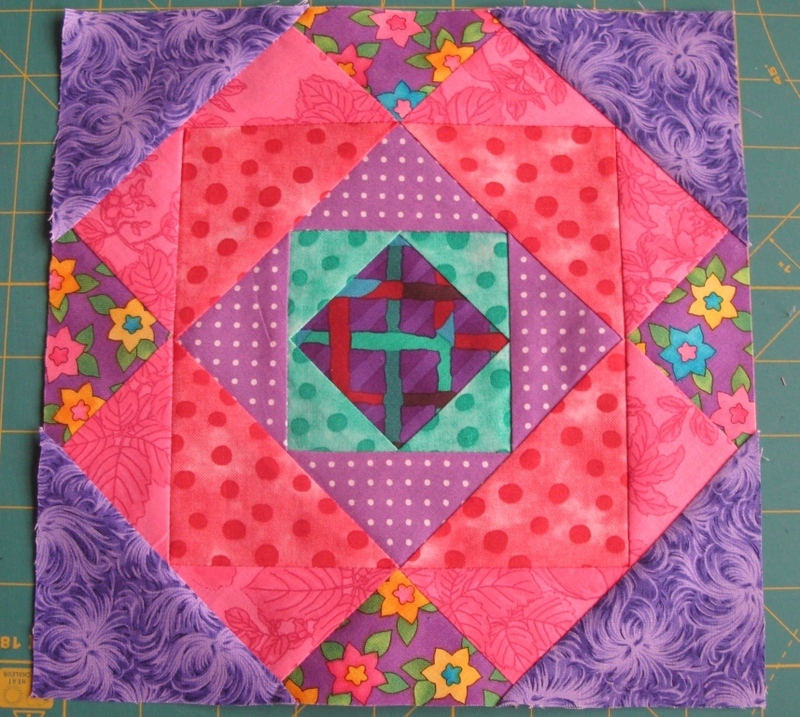 Have fun and show off your beautiful blocks and quilts! Hi Anael, I am going to make a comment so I can follow this thread. I will see about making one of her quilts soon. But, for now, I am going to happily follow along and cheer you ladies (& gents) on. I can't wait to see what yall are working on. Hi Judith, welcome! Great to see you here too. Did you know she also has small projects? I just purchased 'Quilt Lovely' with 15 projects (quilts and pillows). I think I'm in trouble, I purchased the Quilt Lovely book, my Gypsy Wife arrived today and the Green Tea and Sweet Beans is ordered. And I might visit the other side of my country this weekend and purchase Long Time Gone and/or Midnight at the Oasis. Last edited by Anael; 06-05-2018 at 05:08 AM. I did not. I will have to google it and see what comes up. That is very interesting. I'll be honest, I really like to have the finished size of a block. I'm not a fan of figuring out the measurements. I'm not really great at Math. I am getting better at figuring out what block sizes play nice with each other. But, it does make it nice if within the block, you have the finished measurements. I tend to buy patterns that set me up for success. Last edited by Judith1005; 06-05-2018 at 05:14 AM. I went to the LQS, they had one book, Quilt Lovely. I ordered Gypsy Wife and Grean Tea & Sweet Beans online. I often try Amazon in the UK because their shipping rates are very reasonable. I've done two, Gypsy wife and It's a Small World, and have the pattern for Baker's Dozen on my short "to do" list. BTW - I have lots of notes in my Gypsy Wife book. There are a few spots she used a narrow strip, but as it turns out, you only need it in one spot to have the blocks line up, so that was something I planned on changing if I did that again. And there is one part that the strips get cut and that is one spot I'd do with partial seams instead of a seam across the strips. Please, show us your finished quilts Cathy!! I found some notes on the internet, specially about the strips. Maybe you can share your thoughts about the strips with us? It might help making things a bit easier. 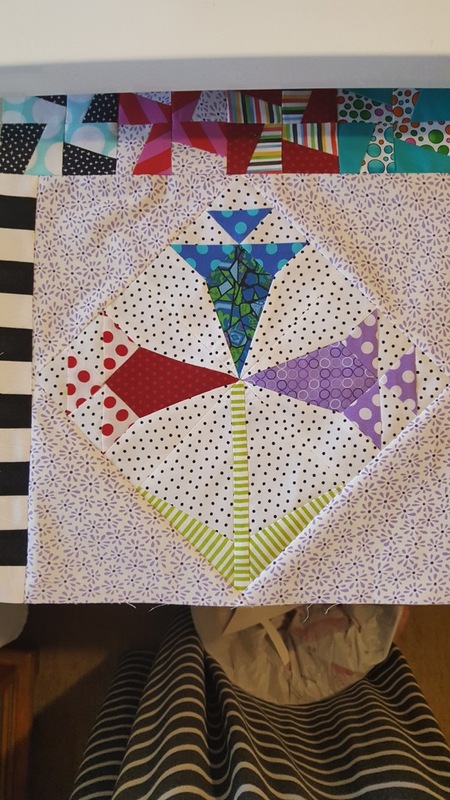 Love this thread, Anael.....Her patterns are all so unique so I'll be checking them out more and will love seeing the different blocks and color ways everyone who joins selects. So much fun. 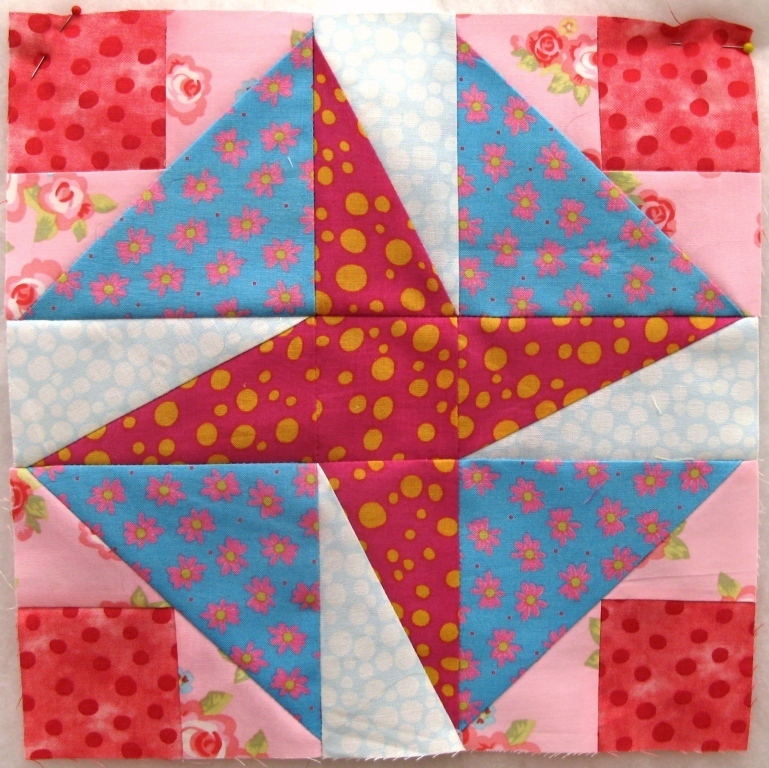 I am working on the Green Tea and Sweet Beans quilt and have almost completed section 4, which I'm assembling as I go... I'm playing in bright polka dots and stripes.... These I posted on SBS thread but I'll repost here...I'm adding one I finished today.. 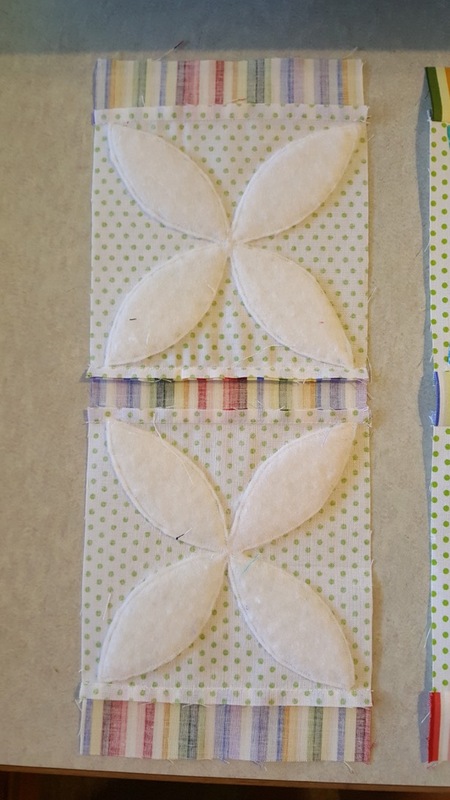 I am doing trapunto on my appliqués..
Beautiful blocks, Teen. I love the polka dots! You do have some fun polka dots and stripes to play with Teen. This is going to be a very happy quilt. Thank you, ladies.... Can't help but be cheerful when sewing with this stuff. And, I doubt I'll even make a dent in the stash. Yeahhhhhhh more blocks! Stunning Teen!! So bright and cheerful, I love them! 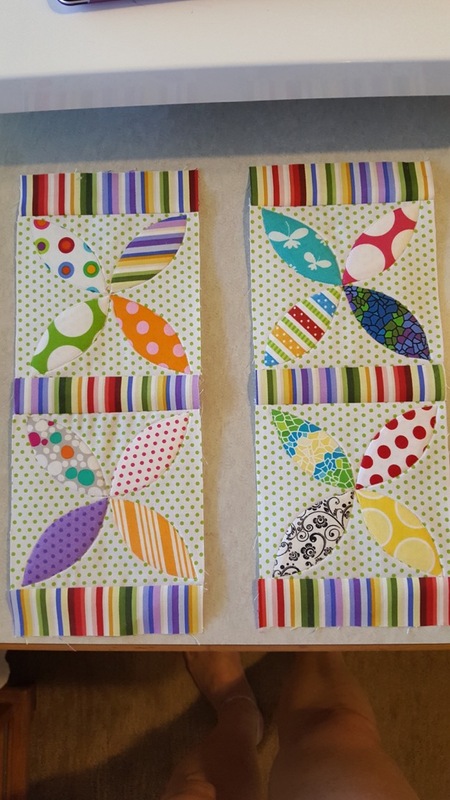 Jen has more patterns to use up your stash You might like Spring Fever or Daisy Do (both in Quilt Lovely). Teen, you're using the Apliquick method on your appliqués. The fusible stabilizer makes the shapes a bit stiff so how does the trapunto work with the stabilizer? Thanks Teen, it does make sense. I will do that in future with my appliqué shapes too because I find them quite stiff. 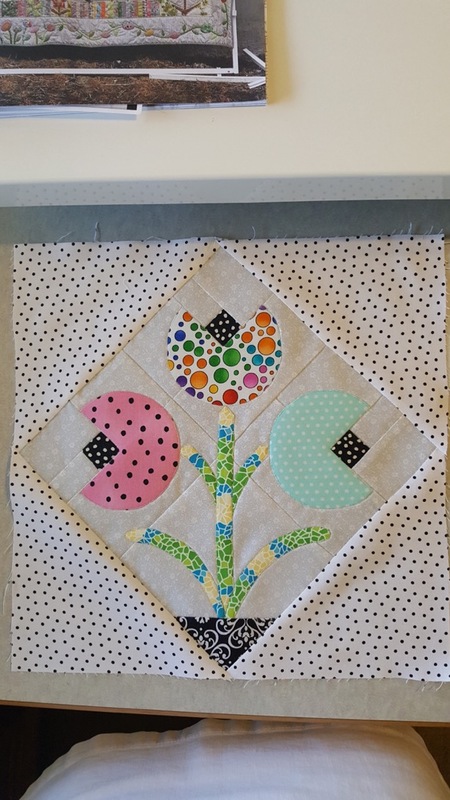 For a wall hanging that's no problem but for a quilt I don't like that. Great idea for a Jen Kingwell thread. I have almost finished my Gypsy wife...I am considering an inner border and outer border to make it a bit larger than it is. Anael and Teen, love all of your bright blocks. I am also doing LongTime Gone with group of ladies in a Modern Guild. We have a monthly schedule of blocks to complete. I’ll have to resize some of my photos to post. The links don't work. Can't wait to see your GypsyWife and Long Time Gone blocks. 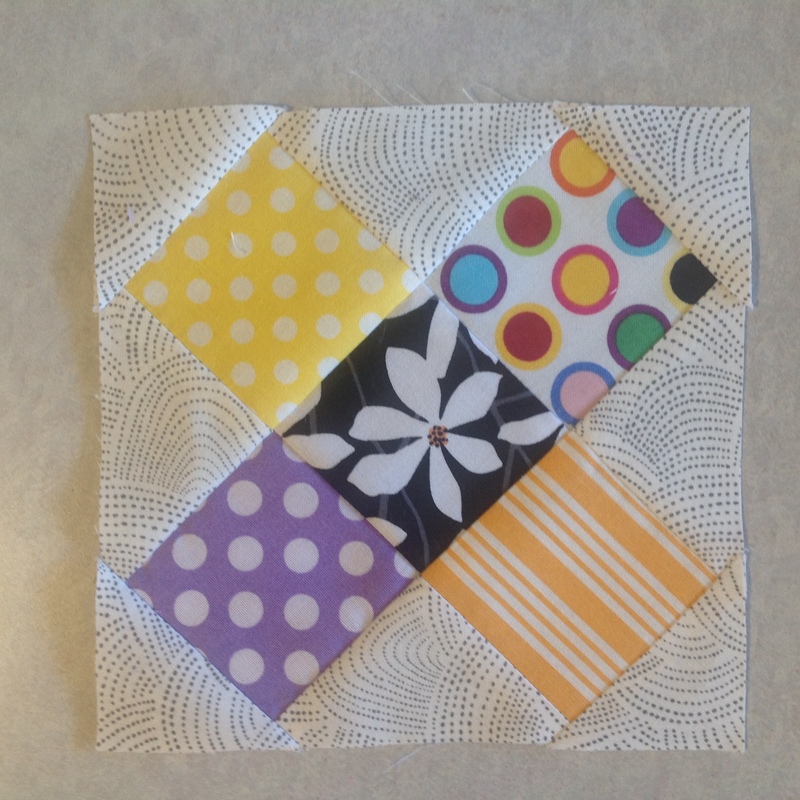 Bravo Teen, more beautiful blocks. And thanks for explaining more on your applique method. I am soaking it in like a sponge. I got motivated and put my It's a Small World on the LA frame yesterday. I'm going to do some computerized designs in the blocks, and tie it all together with FM. I have a design of a dragon, and I'm going to put it the sky and then quilt around it to highlight it. Hopefully I'll get that done in a few days. I only have to work 5 hours tomorrow and then am off until Monday. Next weekend DH and I are going to the quilt show in St. Cloud MN, really looking forward to that! How exciting Cathy, quilting It's a Small World! I can't wait to see the finished quilt. I made two more Gypsy Wife blocks. Here they are. Macybaby, I can't wait to see your It's a Small World. Your customizations sound so unique. I hope you enjoy the quilt show.